It is difficult for me to overstate the importance of the Apple II. I still remember the smell of unwrapping my Apple II. The disk boot command (PR#6) is burned into my brain with greater clarity than my social security number. As if it was in my hands right now, I know the exact weight and shape of a Hayes Microcoupler. My GBBS bulletin board had all the K-K00l M0dz. And even though I was only 14, my friends and peers were rocket scientists, lawyers and college professors. 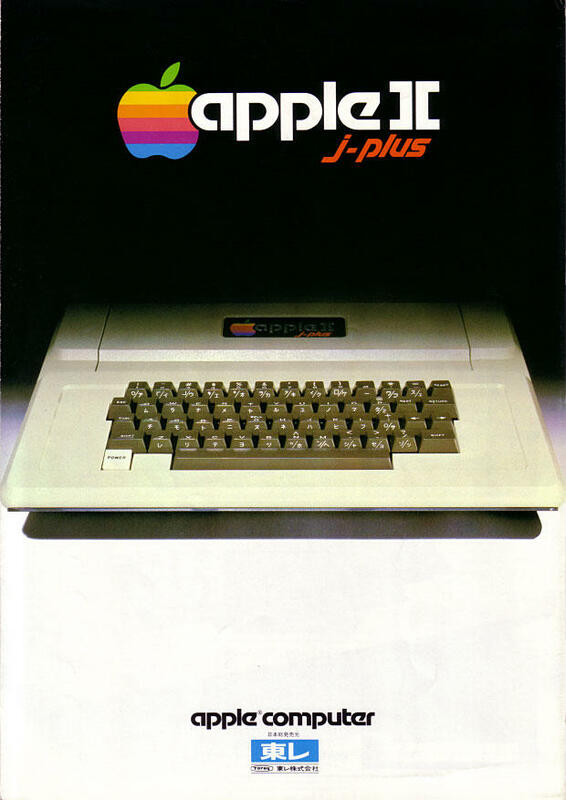 Before my Apple II, I had a TI 99/4a and then an Atari 400 and although the specs were impressive, they didn't inspire like the open architecture of the Apple II. The Atari had sprite graphics and four joystick ports, but BASIC came on a cartridge. And the TI was a 16-bit machine, but it was screwed shut and if you wanted an interface bus, you had to buy an external box. Apple did it all first and Atari still didn't get it. TI was even worse. 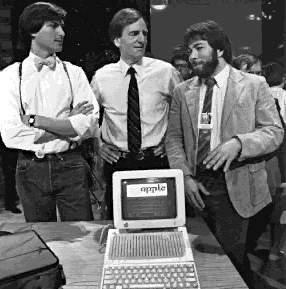 The Apple II became a platform for invention. A modem in every slot to create the first online chat? Music keyboard controllers years before MIDI? Digitizing audio through the cassette input jacks? Controlling teletypes through the joystick ports? Big Traks and Armatrons connected as $30 robots? The Apple II was the hub of lots of cool homebrew technology. The first time I heard Van Halen's "Ain't Talkin' About Love" was through a tiny Apple II speaker. All 15 scratchy seconds of it. Where'd I get it? I downloaded it from a bulletin board. It was the mad scientist's computer. And it profoundly changed the way I viewed the world. A more complex, richer life. And that all-night hacking lead me to a very successful career. One that would still be paying me handsomely if I hadn't thrown it in the trash bin. The Apple II was the best investment that could have made. Steve Jobs, build open systems. Build new business models. Apple owns the box, they should call the shots. Don't pander to the media companies. Don't adopt standards that handcuff us forever. Build for rocket scientists and teenagers. When Jobs asked Scully to leave Pepsi and come to Apple, he said, "Do you want to keep selling sugar water or change the world?" Now I ask, "Do you want to keep selling DRM'd Desperate Housewives episodes or change the world?" Steve Jobs, please build Apple II's.